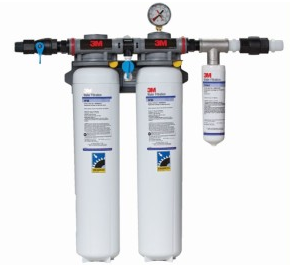 We offer 3M water filtration products for commercial foodservice applications. Water filtration is very important to reduce equipment maintenance and replacement costs. We have a solution for many applications at your business: coffee & tea; espresso; cold beverage; Ice; Steam; and combinations. Contact us and have our professional staff develop your water filtration solution.